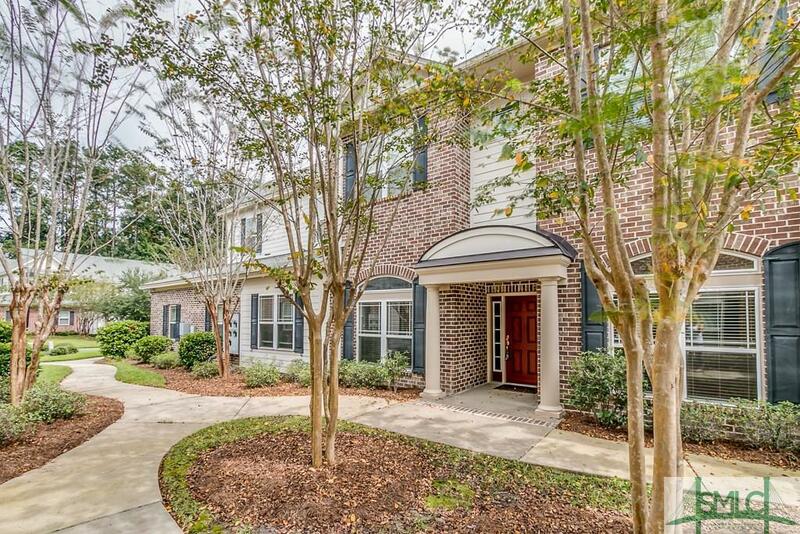 Welcome to River Oaks, A GORGEOUS gated community nestled right along the Ogeechee River! 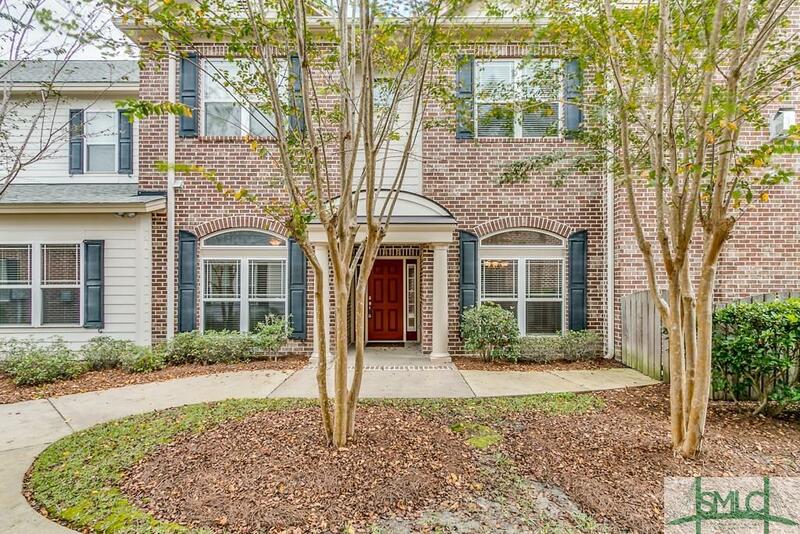 This one level first floor condo boasts spectacular 10 ft ceilings throughout, open floor plan with separate dining room and eat- in kitchen. Private separate office space tucked into the hallway with pocket door. X-Large gourmet kitchen is a chef's dream! Split floor plan for extra privacy and stunning lagoon views off the back of the home. 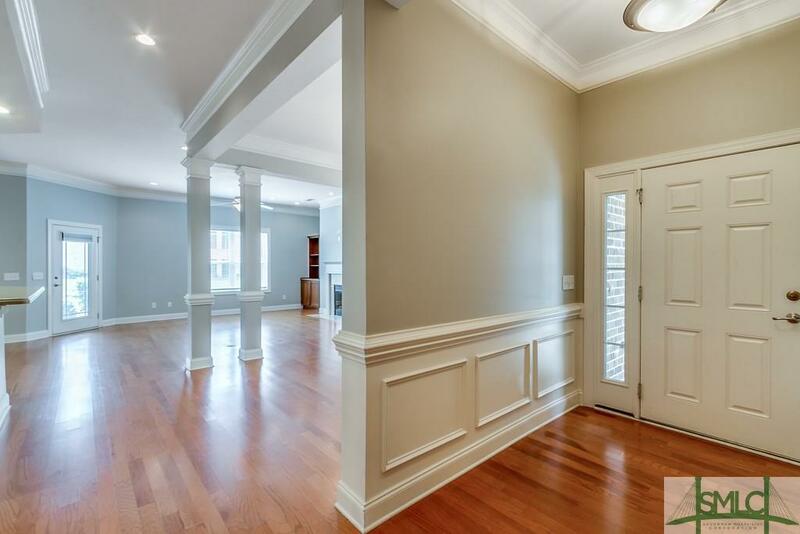 Large master suite features access to the screened porch, XL walk in closet and his/hers vanities. 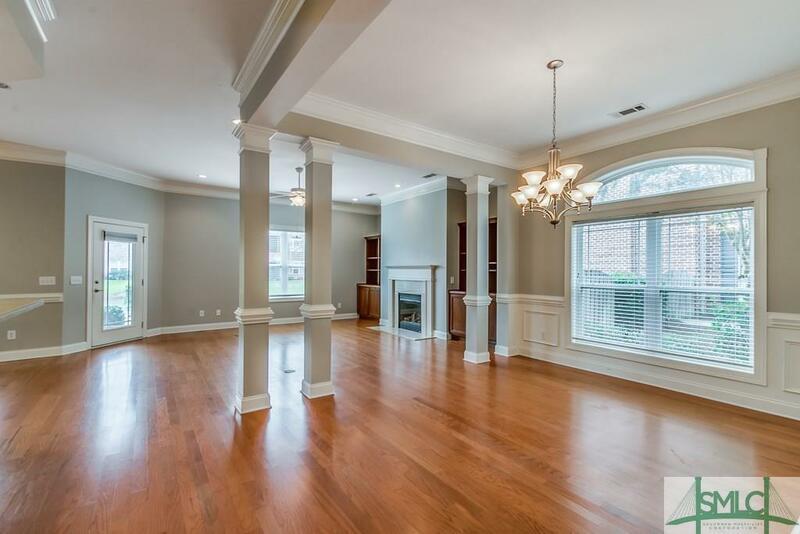 Gorgeous hardwood floors with tile in the wet areas, stainless steel appliances, fresh paint throughout and custom built ins in the great room. Enjoy morning coffee and evening dinner in the large screened porch with a great lagoon view. Amenities include Community Pool, Clubhouse, Community Grills, Relaxation Gathering Spots overlooking the river, Fitness Center, and Deep water Dock/Marina. River Oaks is more than just a neighborhood, it's a lifestyle. Listing courtesy of Gennifer Mix of Footprint Realty. © 2019 Savannah Multi-List Corporation. All rights reserved.